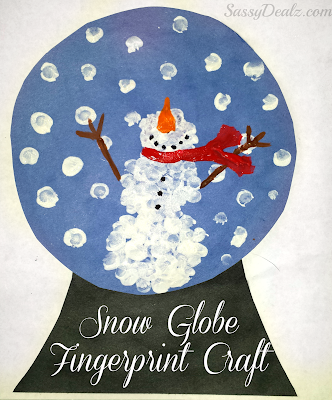 We made this cute fingerprint snow globe craft for winter today! 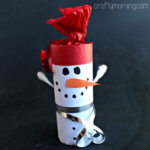 It turned out better than I expected and it was super easy to make. 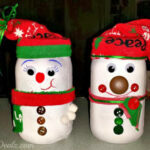 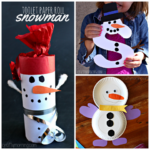 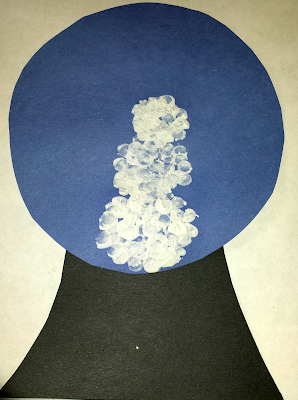 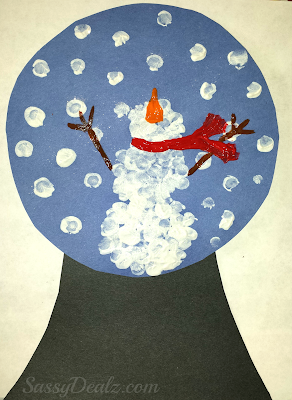 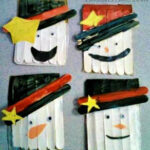 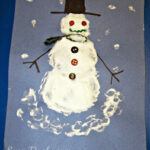 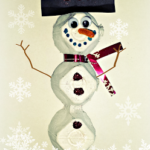 You can make this snowman art project for Christmas cards or anything you want! 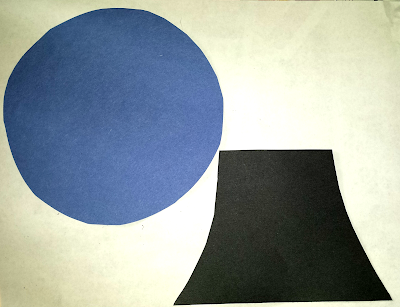 Cut a circle out of blue paper and a bottom out of black paper. 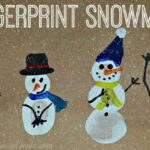 Have your child dip their pointer finger in white paint and make the shape of a snowman. 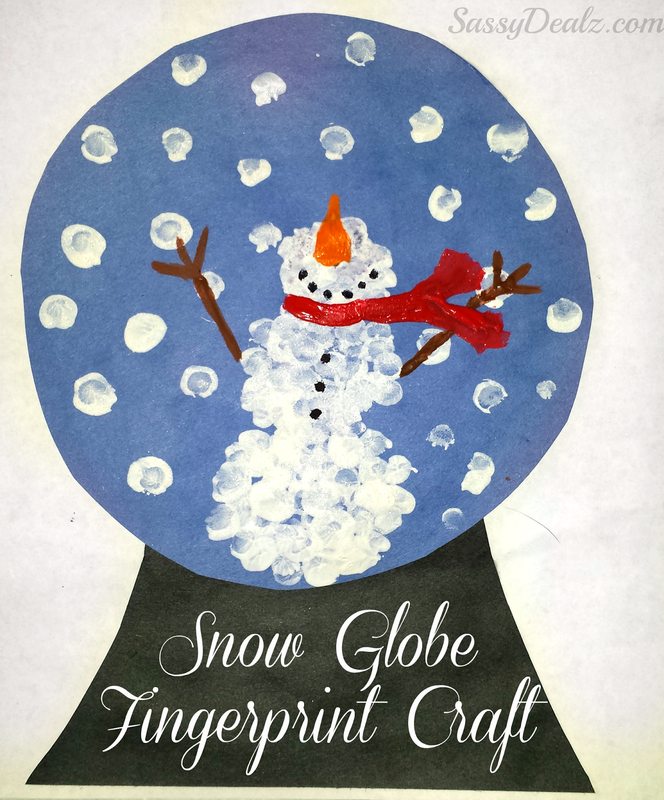 Once the white paint is dry, add “snowflakes” around the snow globe as well as a snowman nose, arms, scarf, buttons, and a mouth! 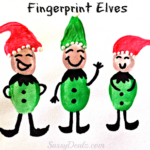 If you like this craft, check out my other Christmas Fingerprint Crafts For Kids!